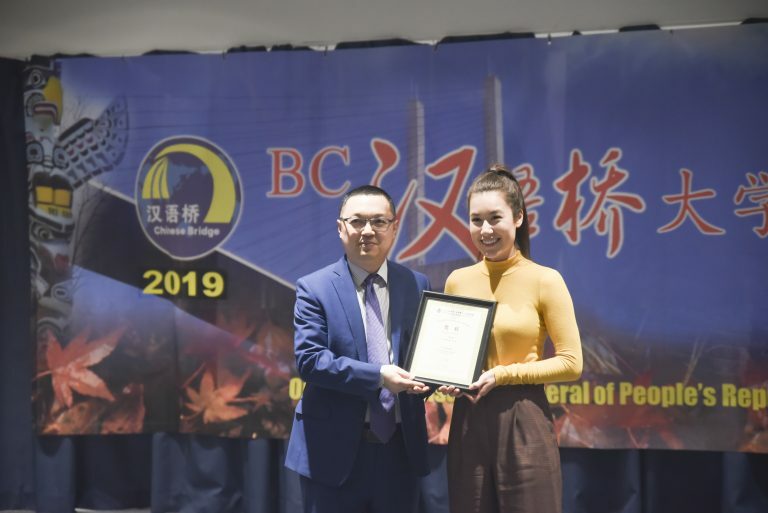 2018W UBC Chinese Language Program Heritage Final Project Festival "Mapping China"
On Saturday, March 16, the annual BC “Chinese Bridge” Mandarin Speech Contest for University Students took place. 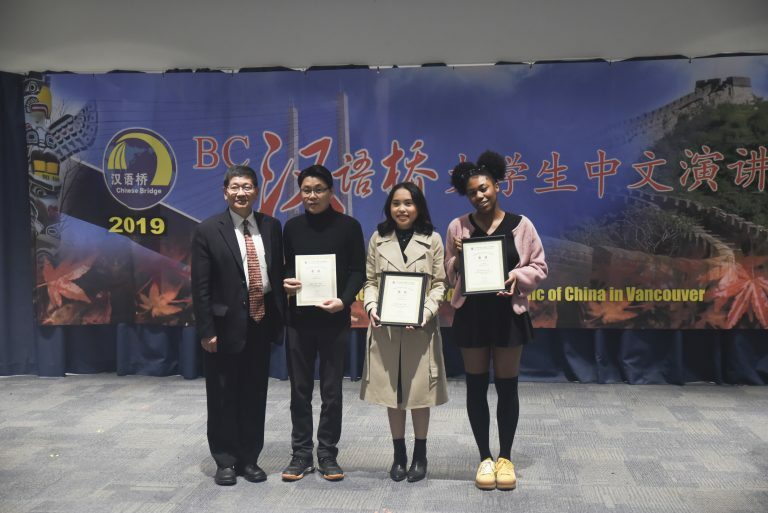 The speech contest was organized by The Education and Culture Office, Consulate General of The People’s Republic of China in Vancouver and co-organized by the Confucius Institute at BCIT and the Canadian TCSL Association. 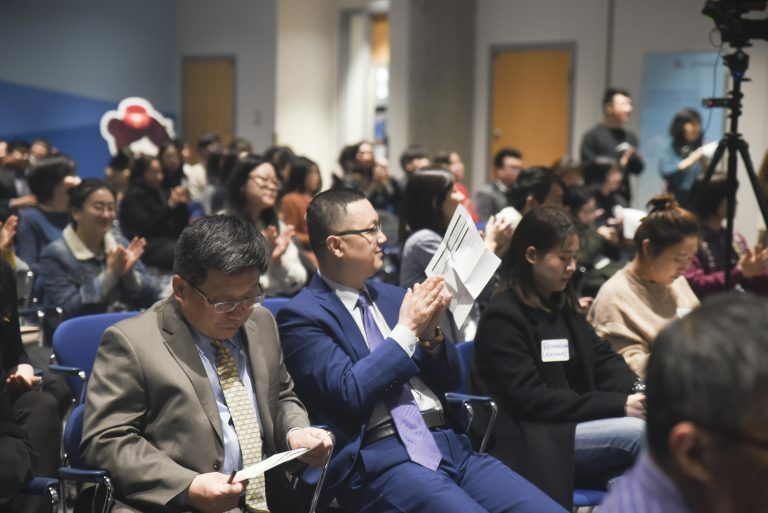 The event congregated students from 11 Universities and College from UBC, SFU, KPU, Langara, Douglas, Capilano, TWU, UFV, UVIC, Vancouver Island University, and BCIT. 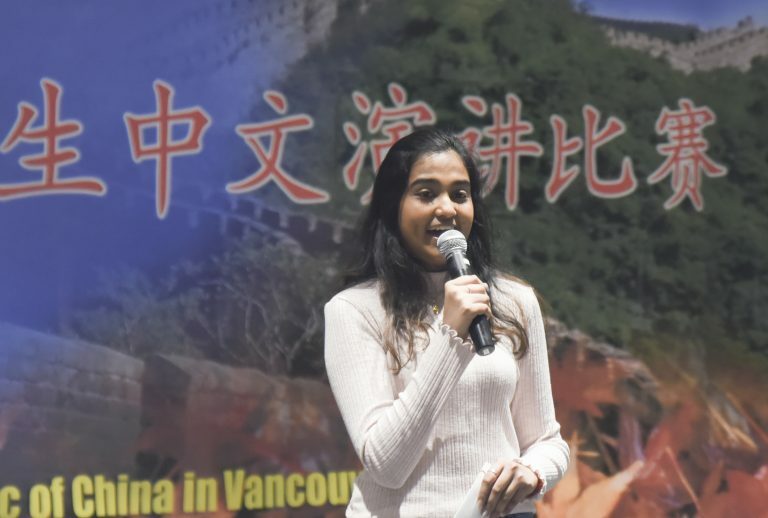 This year’s topic was on “Fun and Challenge in Learning Chinese,” which highlighted the common experience for both heritage and non-heritage students when they were learning Mandarin. 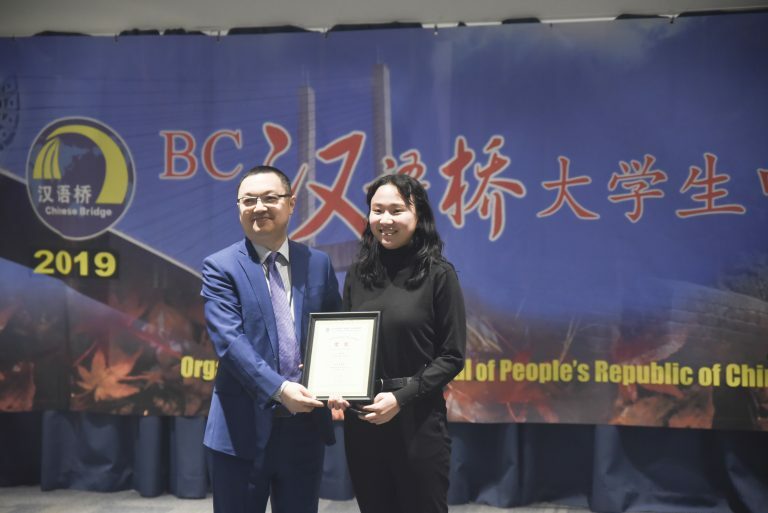 Before the contest on March 16, our faculty members and teaching assistants assigned each participating student a trained and experienced Chinese student volunteer, who helped our students in polishing their script and perfecting for the speech contest. 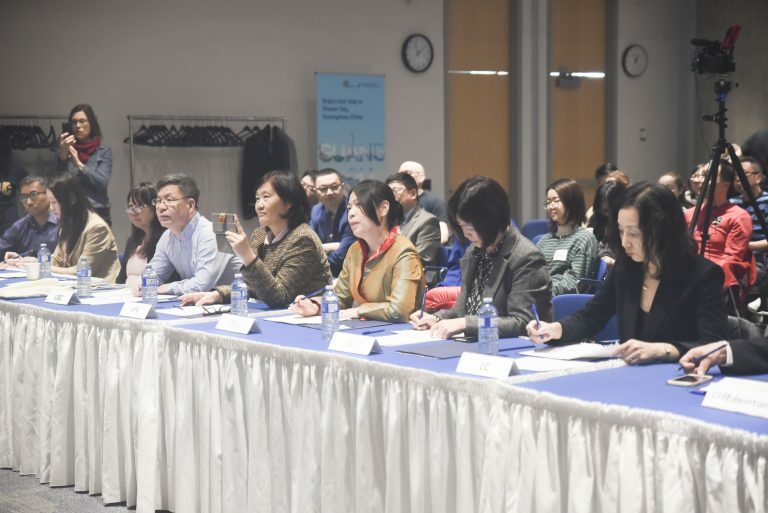 Dress rehearsals were also organized for our students to be well-prepared, as well as to allow our Chinese professors to give constructive feedback for the students on ways to improve before the contest. Let’s take a look at our prize winners! 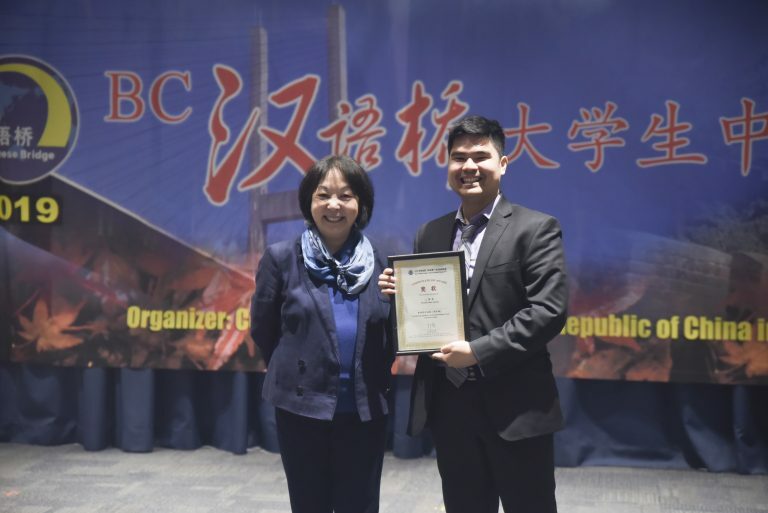 In addition, the event was proud to invite Consul Jun Guo (教育参赞郭军先生), Education and Culture Office in Vancouver’s Consulate General of the People’s Republic of China, Consul Yunan Fu (教育领事傅雨南先生), and lastly, Mr Wei Li (孔子学院院长李伟先生), Dean of Edmonton’s Confucius Institution, to be one of the judges for this year’s speech contest. 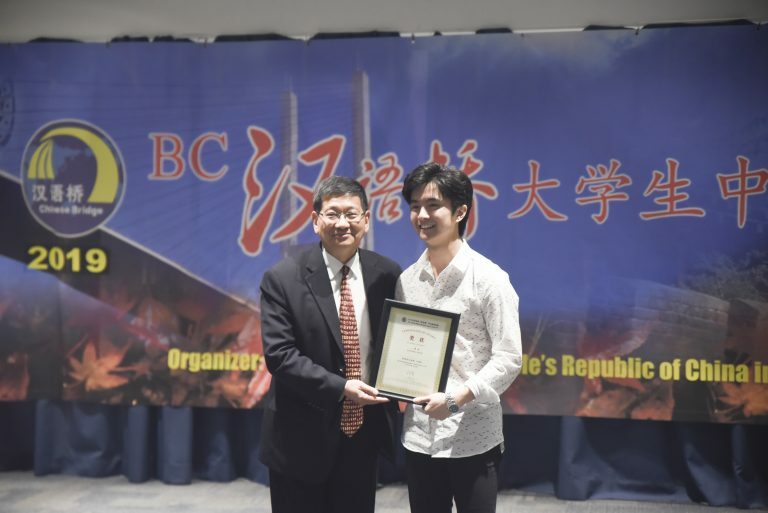 More than 55 students participated in the contest and congratulations to all the prize winners and every UBC student who participated in the contest that day. 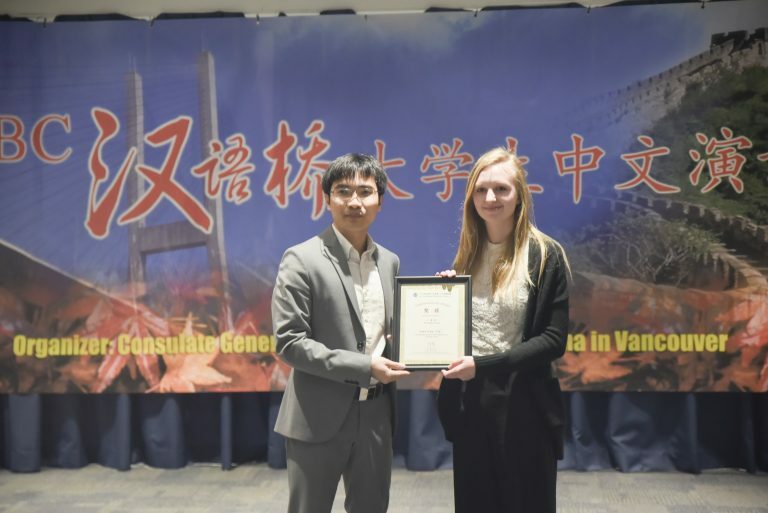 All of the instructors in the Chinese Language Program are proud of you! Many thanks to our wonderful volunteers who contributed their time and effort, sharing their own strengths and ability to help our students refine and polish their performance. Family and friends alongside teachers and volunteers came out to watch our students’ performance and giving their full support. 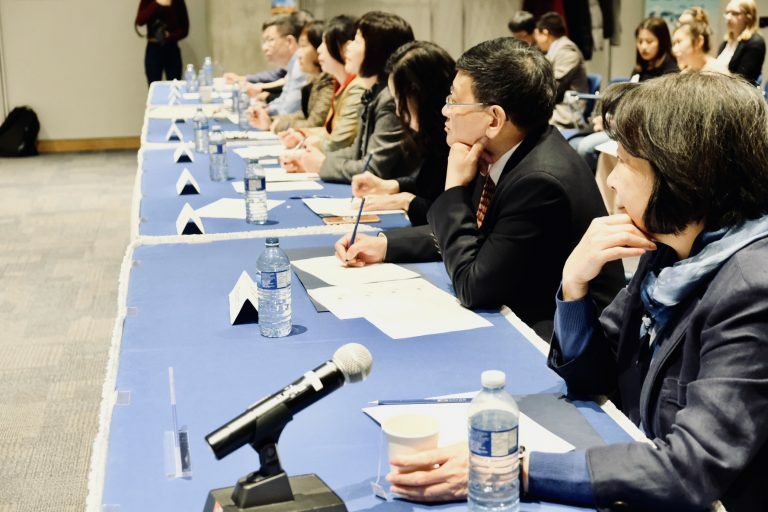 There were over 150 audiences present at the speech contest. 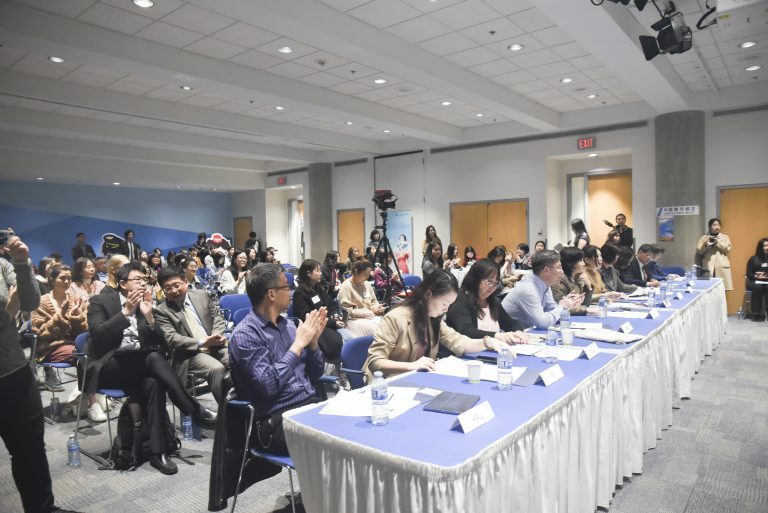 The event was remarkable and inspirational for students to advance in their path for learning Chinese. 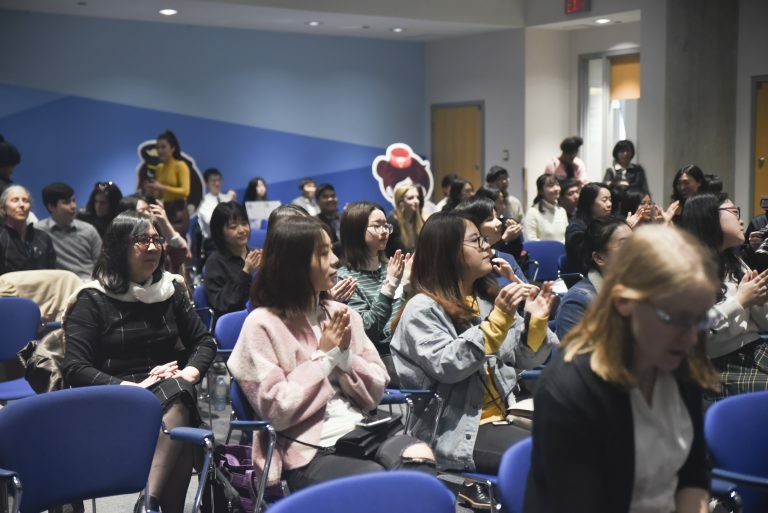 Once again, thank you everyone for joining us and participating in the event, we hope everyone will join us again next year!